On our way... Isn't she the cutest. A little bit about my sister... First I love her to death. She is an incredible friend and is loved by everyone who knows her. She is wildly passionate about film and is going to have an amazing career, I know it. 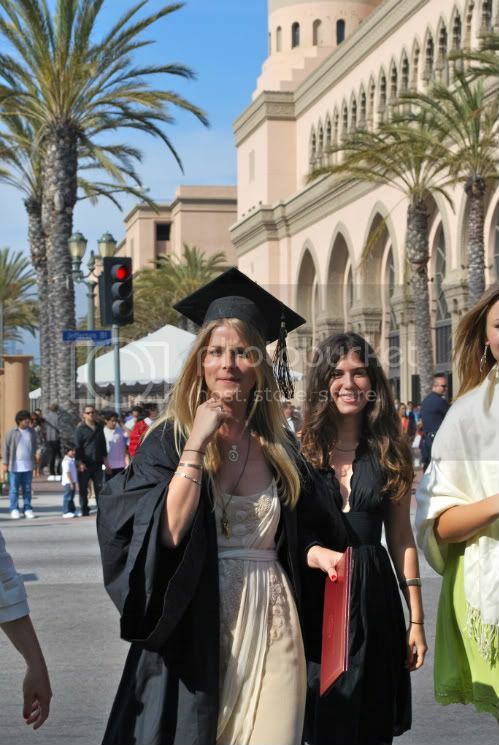 This weekend she graduated from USC's film school... which is truly awesome... there were only 70 kids in her department. It was her dream. 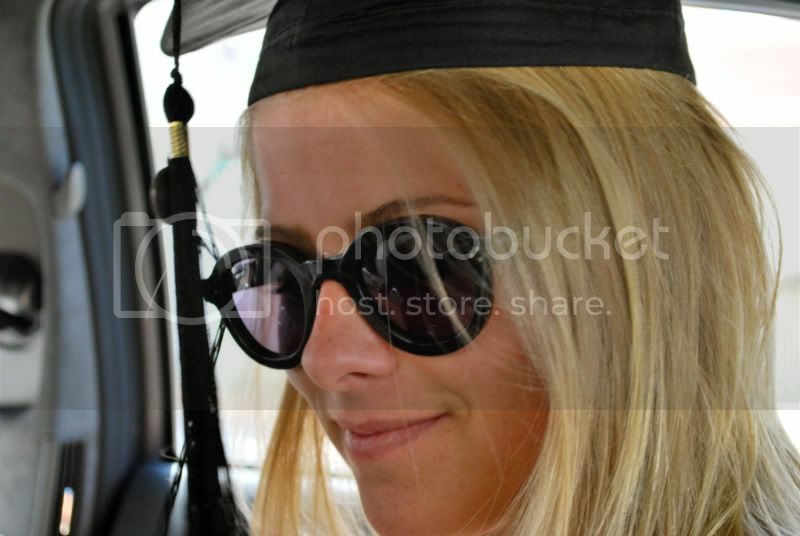 Years ago she photo shopped a picture of herself in front of Tommy Trojan wearing a cap & gown and it really happened. She is already in the industry working for the Masses. And has so much ahead of her. I love you V- Woman... keep dreaming. How exciting for your sister but also for you to see her going the route she's going. Sounds like a go-getter! Love that! such a sweet sis-to-sis post!